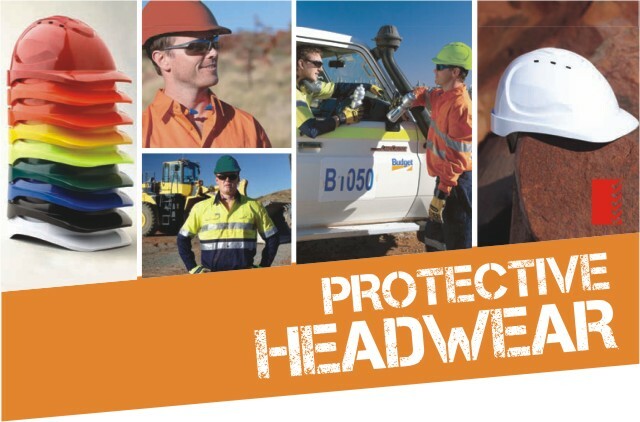 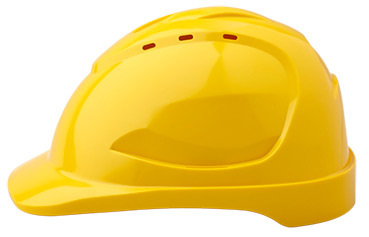 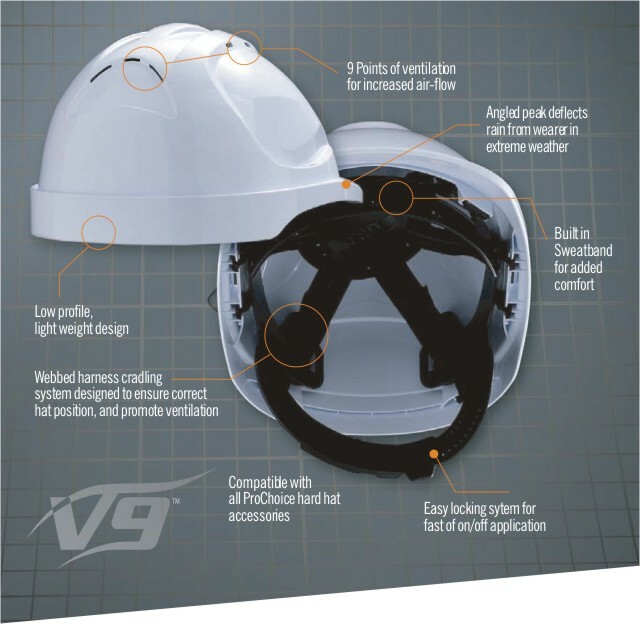 After years in development, the ProChoice Safety Gear V9™ Hard Hat challenges traditional head protection with a hot looking, low profile, ergonomic design that won’t make you look like you’re wearing a “skid lid”. 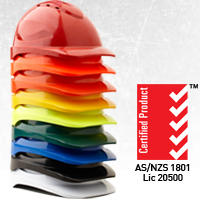 Certified to AS/NZS1801, the V9™ does not sacrifice safety standards or performance for good looks. 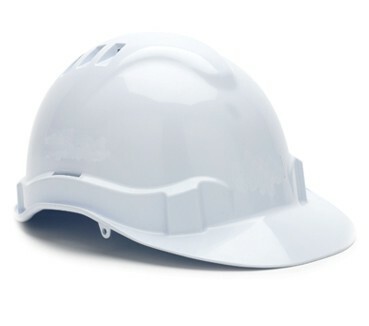 – 6 point ProLock harness.